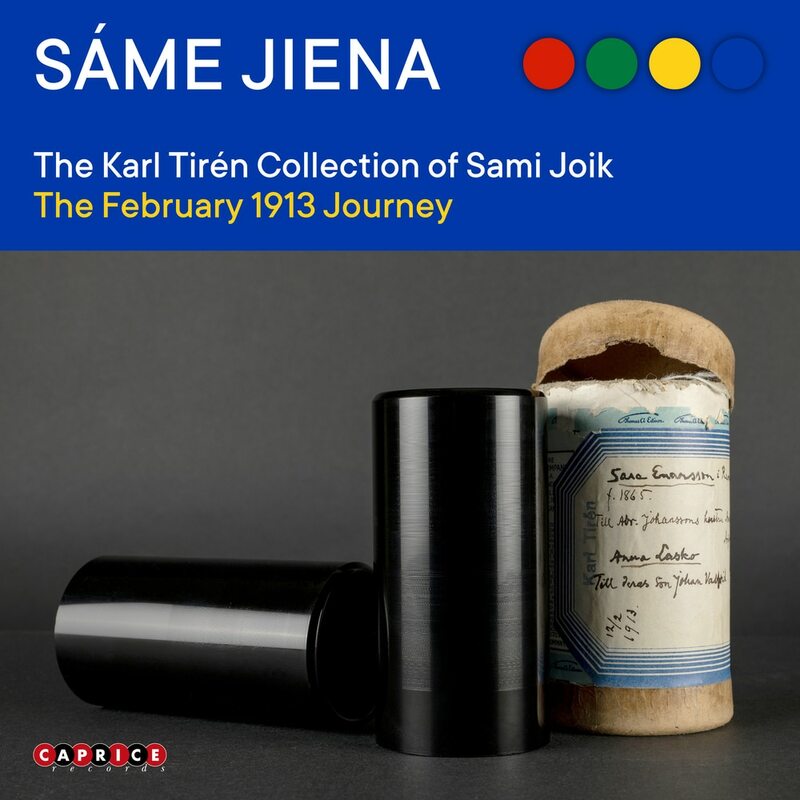 In February 1913, the folk music collector and railway official, Karl Tirén,switched on his phonograph for the first time to record Sami joiking. So began one of the largest recording projects of Sami joik in Sweden. He collected yokes, but also brought up other oral traditions. Here we meet a selection of Sami voices from these unique documents: women and men, young and old. One hundred years later, these recordings are now available, from the Collections of the Music and Theater Museum.